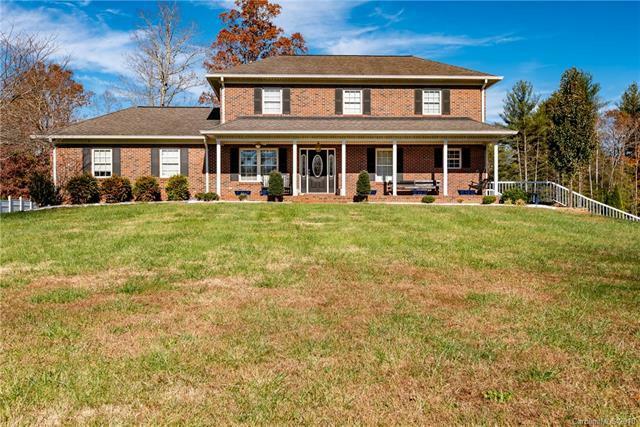 310 Windsor Drive, Taylorsville, NC 28681 (#3453441) :: Robert Greene Real Estate, Inc. 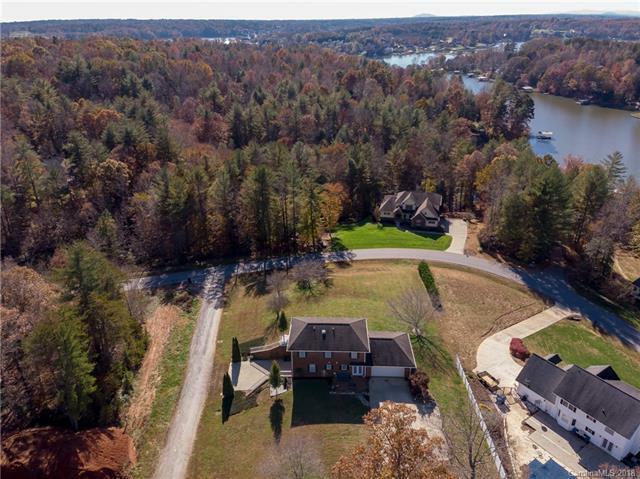 Private community LAKE ACCESS is just across the street from this beautiful brick home. 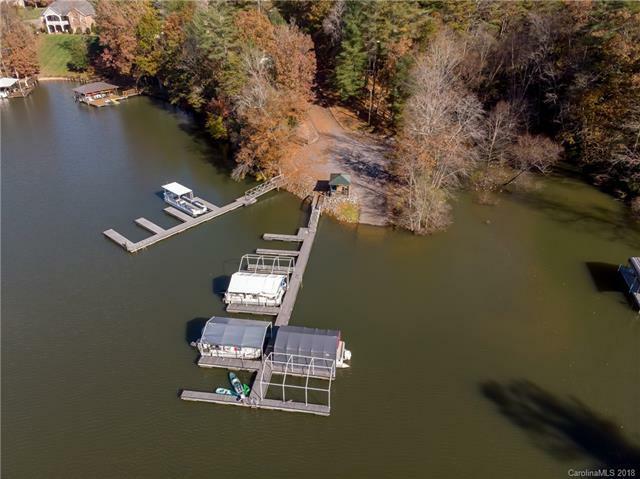 Lake access features swimming, fishing and boat slips. One owner home and built by owner's father (a commercial contractor). Open floor plan joins dining, living and kitchen areas together. Granite countertops. Master bedroom on main level. Three bedrooms and a family room upstairs. Basement has large den, bonus room for office, and an additional one car (or boat) garage. 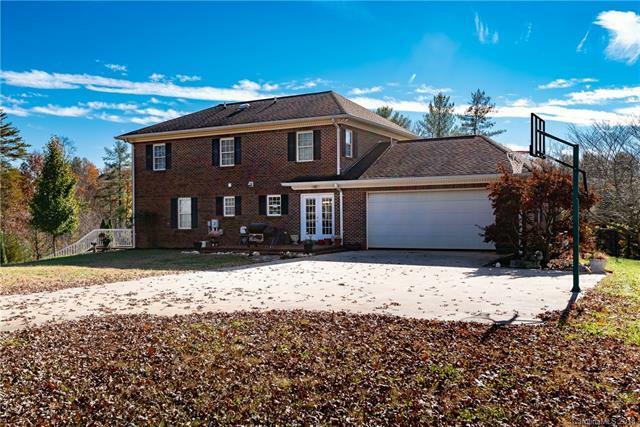 Large covered rocking chair front porch and back yard patio complete this perfect home. Very close to Wittenburg Elementary School.